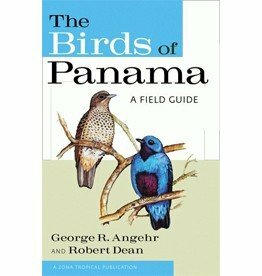 Birds of Cuba. 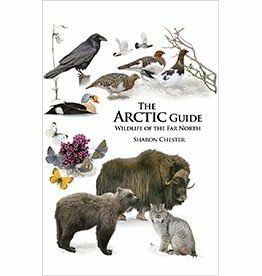 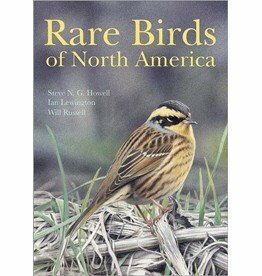 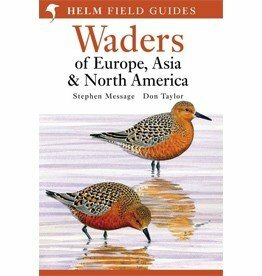 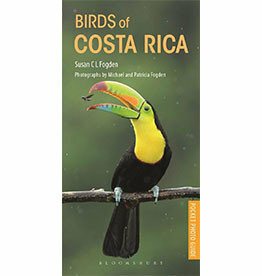 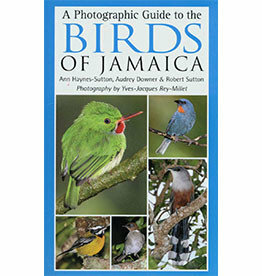 In this book 350 species of birds are described and illustrated in colour. 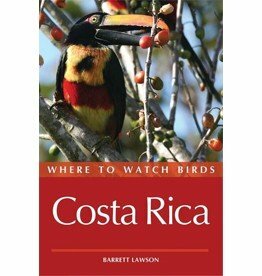 Graced with bounteous natural beauty Costa Rica has become a popular destination for travelers from all over the world. 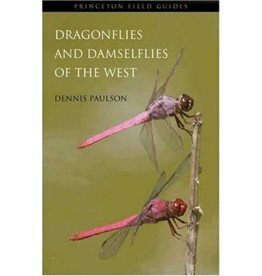 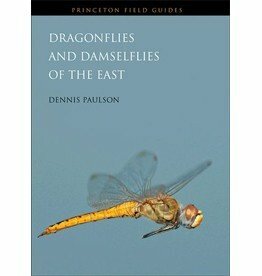 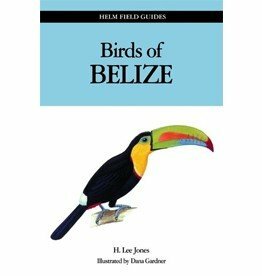 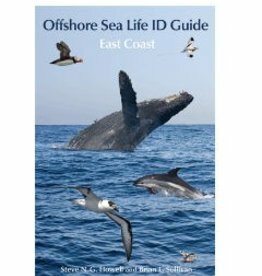 This field guide covers all species occurring in the West Indies. 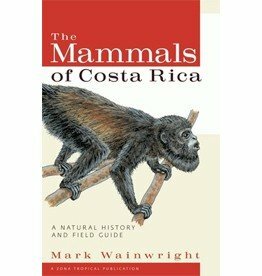 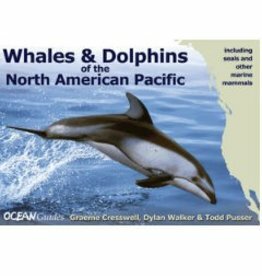 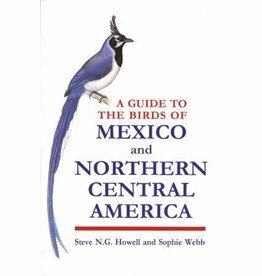 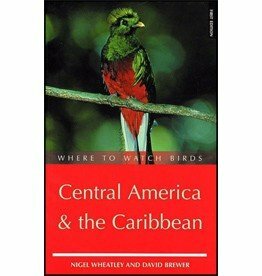 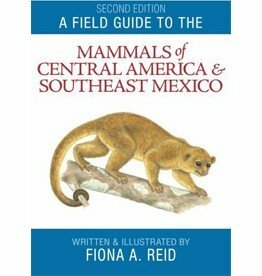 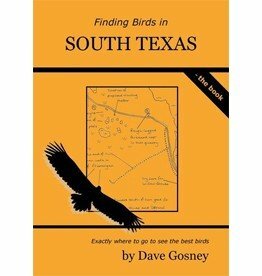 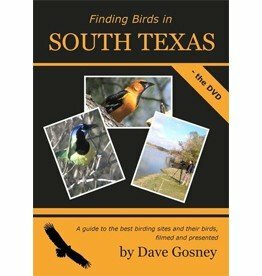 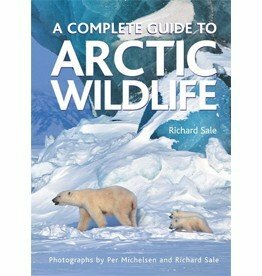 This is the only field guide to provide comprehensive coverage of the mammals of Central America and Southeast Mexico.